As a [one stop] tobacco store, Lets Vape & Smoke Shop Carries All Of The Generic Brands Of Pre Packaged Cigarettes Such as Marlboro, Camel, Newport, &. Additionally, we offer arguably the widest selection of higher end pre-packaged cigarette options in Kansas City. If you are interested in all natural, additive free cigarettes, we have several kinds to choose from. There is the ever popular American Spirit line of which every blend is all natural and two are even certified organic. If you want a lower cost and arguably better tasting alternative to American Spirits, try our Manitou brand that includes a unique American Blond variety which is a combination of Virginia & burley tobaccos. If your looking for all natural, ultra-premium tobacco, then Nat Sherman’s are the cigarettes for you. We carry their entire line including, Black & Gold, Fantasia, MCD, Classic, Naturals Original, Naturals Kings, New York Cut, Hint of Menthol, and filter less Ovals & Cigarettellos. 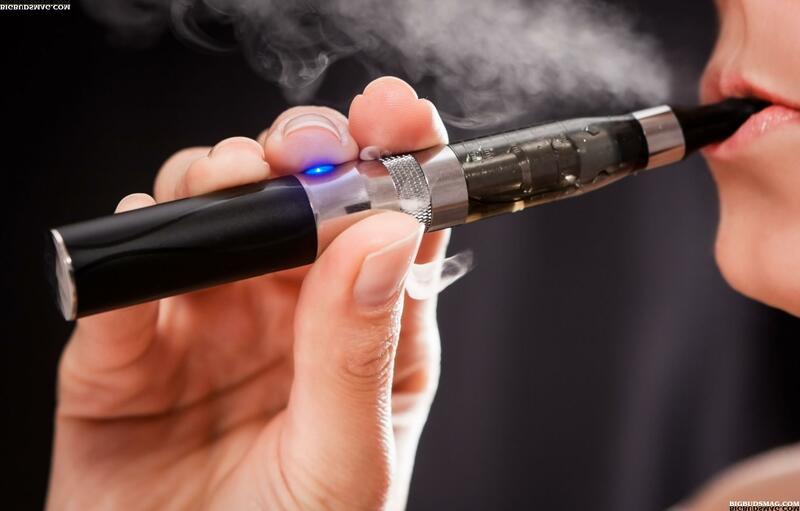 E-cigs aren’t everyone’s cup of tea, but they do offer many benefits as opposed to traditional cigarettes AND alot of folks claim that the invention of the electronic cigarette has indeed helped them to quit or cut back on traditional cigs. Feel free to inquire about our e-cig options at the store should you stop by. We carry many products in this field and stock alot of quality ejuices for vaping in an electronic cigarette. As a top authorized cigarette dealer and with all of the accessory items to go along with, we strive to be the best place to buy cigarettes in Kansas City. We will meet or beat the price of any local convenience store or smoke shop across our complete line of cigarette brands.